Data shows students who start school behind, stay behind. Learn what you can do. Every year, all across America, four out of 10 kids are already behind on the first day of kindergarten. But there is something you can do about it! Children are born learning! They naturally love to explore and understand the world around them. The READY! 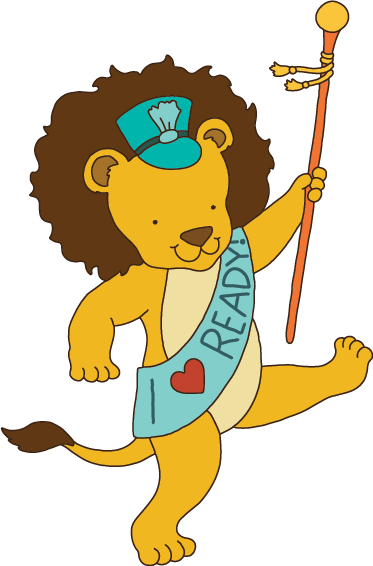 for Kindergarten® school readiness program empowers parents and caregivers to succeed in their role as children’s first and most influential teachers. READY! provides parents and caregivers with tools and activities to optimize children’s natural curiosity and nurture learning and development.